Total of more than 10 acres of rolling and wooded property with the Clinton River flowing through it. 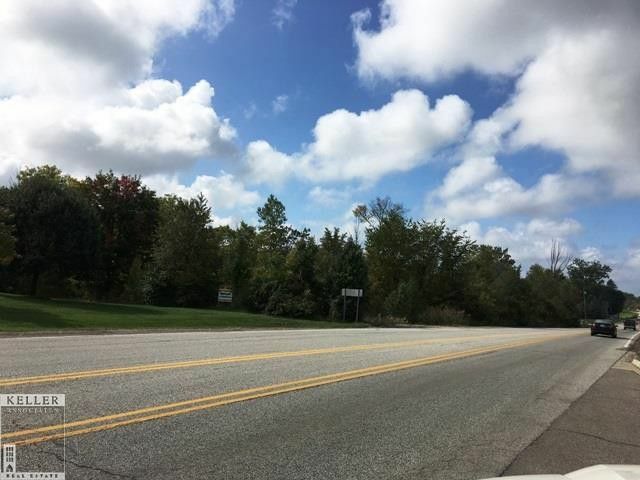 32 Mile frontage is zoned commercial, the rest is zoned Residential. Allowed uses include Commercial, Office and Retail. Residential construction will require rezoning or special land use. See Ray Township offices for further information. Directions: On south side of 32 Mile, just west of Romeo Plank.